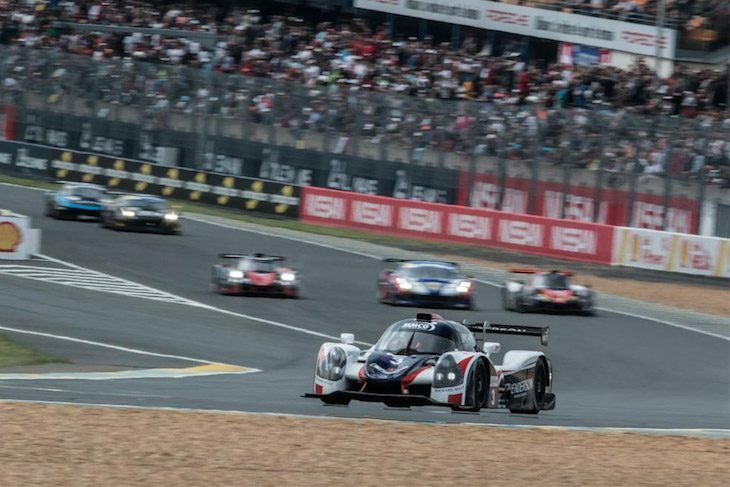 The 2018 Road To Le Mans entry list has been revealed, and features a bumper 50-car grid across the two classes. 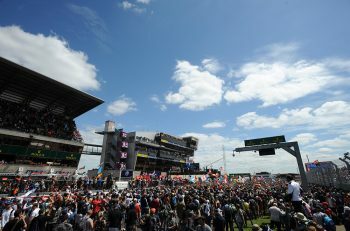 Back for a third year, the Le Mans 24 Hours-supporting event held on the full Circuit de la Sarthe, will again see LMP3 and GT3 cars compete against one another, in what are the marquee races in the Michelin Le Mans Cup season. The entry has seen growth, with five more cars than 2017, and eight more than 2016. 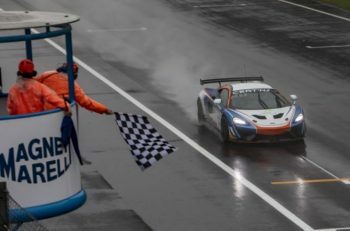 The list features all the full-season Michelin Le Mans Cup runners, plus 10 from the ELMS (nine of which are LMP3), one Asian Le Mans Series entry (from WIN Motorsport) and nine guest entries. In LMP3, chassis from Ligier, Norma and Ginetta will be present. As expected, the Ligier has the most numbers, with 30 of the 42 cars being JS P3s. There’s then a single Ginetta for Le Mans Cup team TKS, and 11 Norma M30s. Plenty of the teams entered are running multiple cars, including Ecurie Ecosse / Nielsen which brings five Ligiers, United Autosports with a further four and Graff which is running three cars: one Norma and two Ligiers. GT3 meanwhile, is a little thin on numbers and variety. There’s seven Ferrari GT3s, five of which are full-season Le Mans Cup runners, a Spirit of Race 488 down as an ELMS entry (despite the fact that the #54 Spirit of Race Ferrari in ELMS is a GTE Ferrari) and a guest Ferrari 458 from Stile F Squadra Corse; the team from San Marino adding the Road To Le Mans to its schedule after competing in the opening round of the Le Mans Cup at Paul Ricard. The only other marque represented is Porsche, courtesy of Ebimotors’ full season 911 GT3 R.
Like last year, Road to Le Mans will comprise two 55-minute races, one at 17:30 on Thursday 14 June, and the second at 11:30 on Saturday 16 June, just a few hours before the start of the 24 Hours of Le Mans.